Who was the last Supreme Court nominee who had previously sought public office? Last week’s question was, Who was the last U.S. Attorney for the Southern District in New York who ran for governor? The answer is Paul Curran. A former Republican assemblyman from Manhattan, he was appointed by President Nixon to be the U.S. Attorney in 1973. 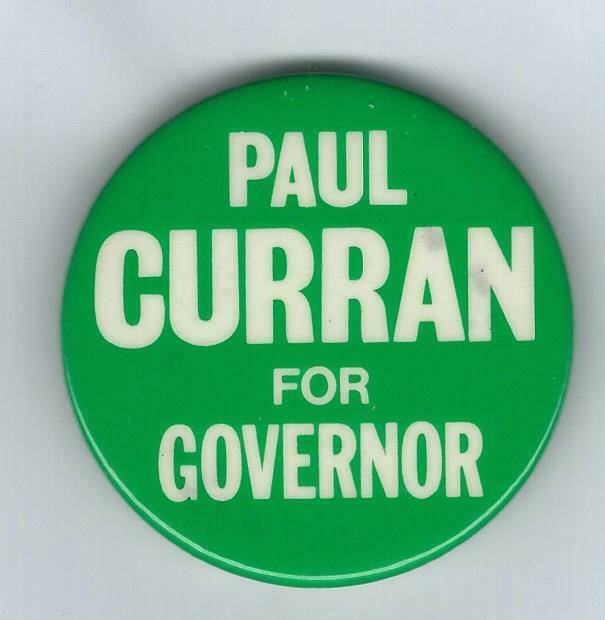 In 1982, he ran for governor of New York but lost in the GOP primary to Lew Lehrman. The randomly selected winner is J.P. Cohen of Richmond, Va. J.P. wins the coveted Political Junkie button.